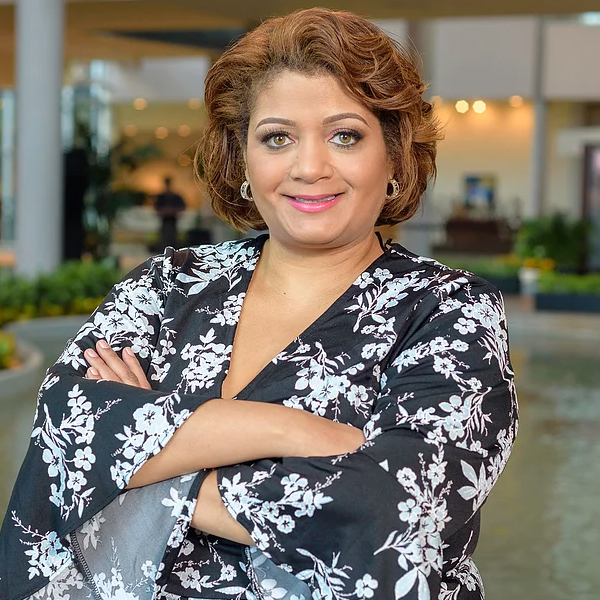 Dorinda Walker is an accomplished Corporate Executive for a leading Fortune 50 Company, having earned numerous honors and awards for leadership, marketing, community service and empowering women and diverse communities. In sharing her personal journey to success, she has also earned the reputation of being a Motivating Empowerment Speaker, Inspirational Warrior, Change Agent and Walking Miracle. Walker uses her platform and voice to advocate for underserved communities. She is passionate about bringing awareness and advocacy on social issues related to poverty and gender inequity, such as human trafficking, domestic and sexual violence addiction, gender inequity, HIV/AIDS, etc. In the book, "Protected by Purpose," Walker reveals her onerous childhood experiences, triumphs and life lessons that have led to her successful journey into womanhood and a successful in corporate America. She tackles issues that many individuals live with today, being born into a dysfunctional family, addiction, mental illness, living with HIV/AIDS, domestic violence, and overcoming low self-esteem. Walker gives affirmations and shares the lessons she learned to help others overcome similar issues. She gives readers a deep understanding on how through it all, you can turn these tragedies into triumphs with love, faith, and forgiveness - her book inspires readers to know that they can empower themselves to not only survive, but go on to achieve success beyond their wildest dreams with distinct purpose! Our dreams sometime take turns and detours. Discover how these trailblazer women turned adversity into success.